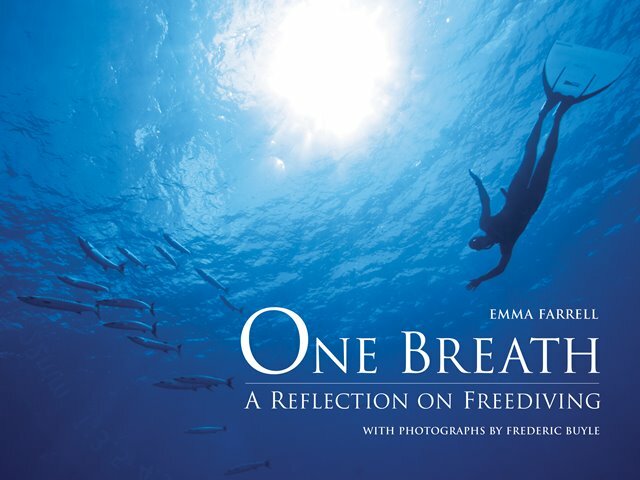 One Breath: A Reflection On Freediving is a stunning book written by Emma Farrell, with photographs by Frederic Buyle, illuminating one of the world’s most fascinating and enigmatic of sports – freediving. It’s an extraordinary glimpse into the soul of the sport of freediving that, once embraced, can become a rewarding way of life. 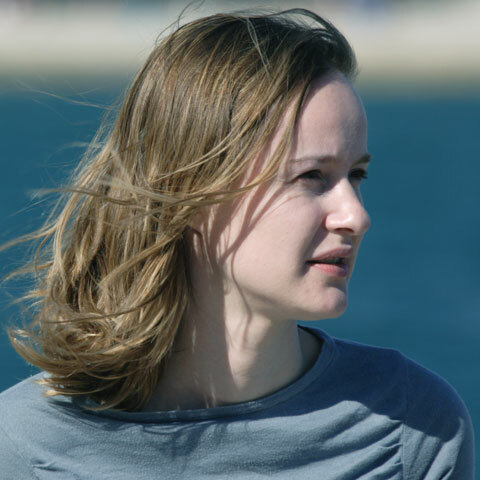 The book price includes a *signed copy and postage and packing.